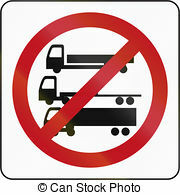 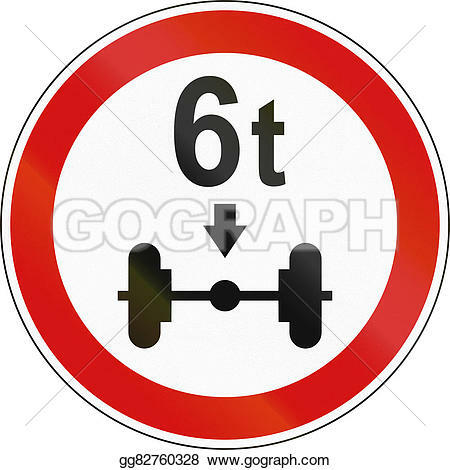 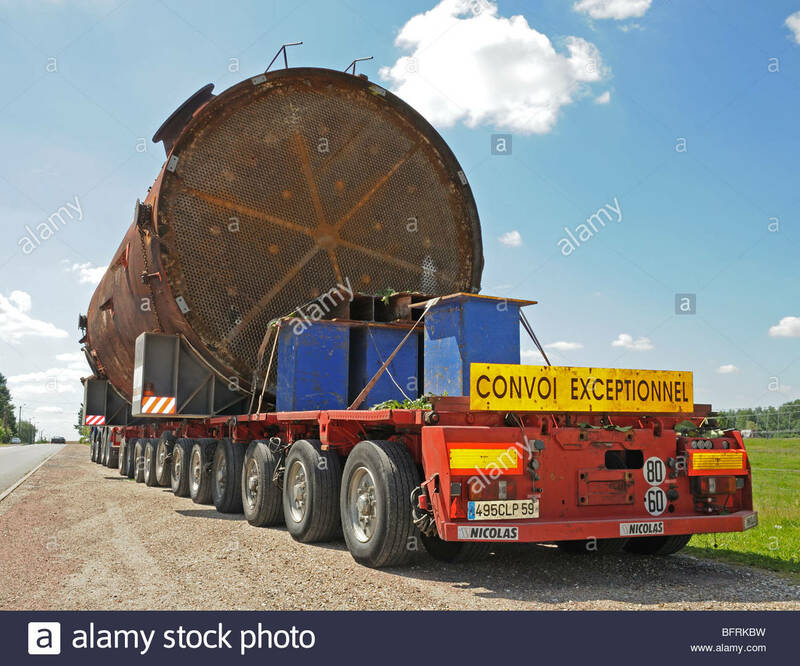 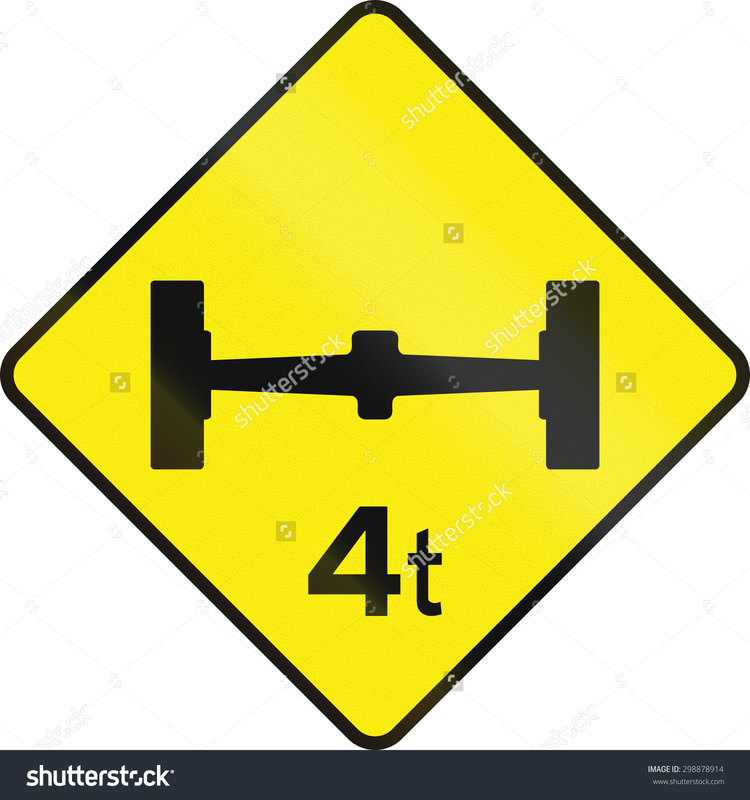 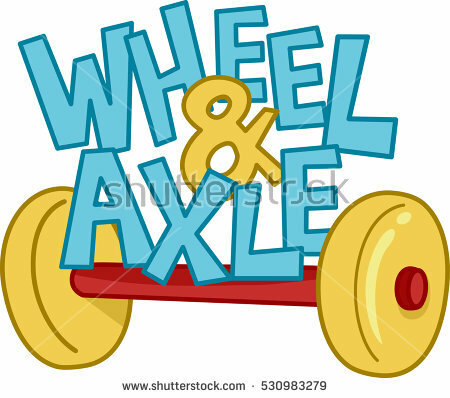 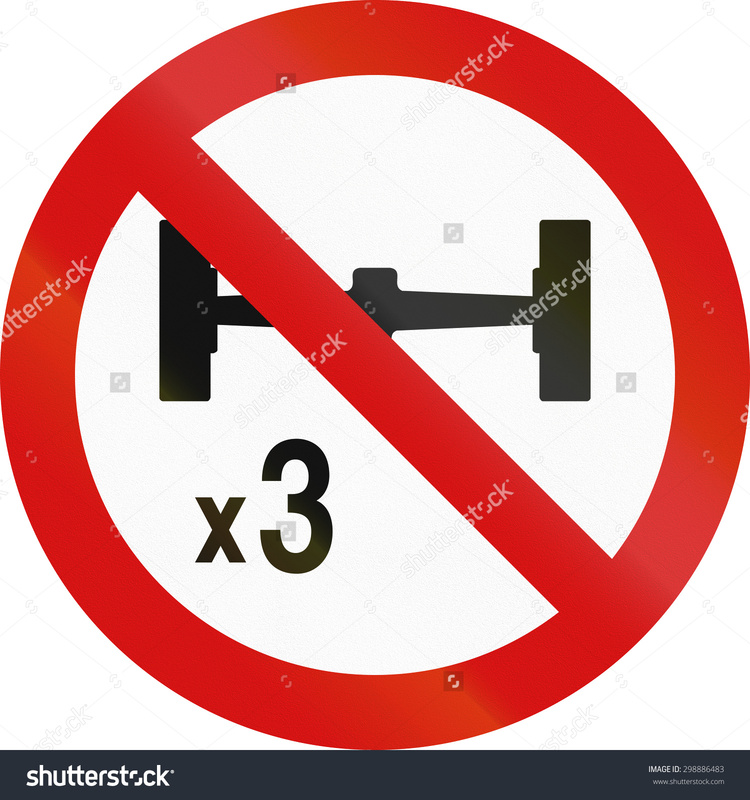 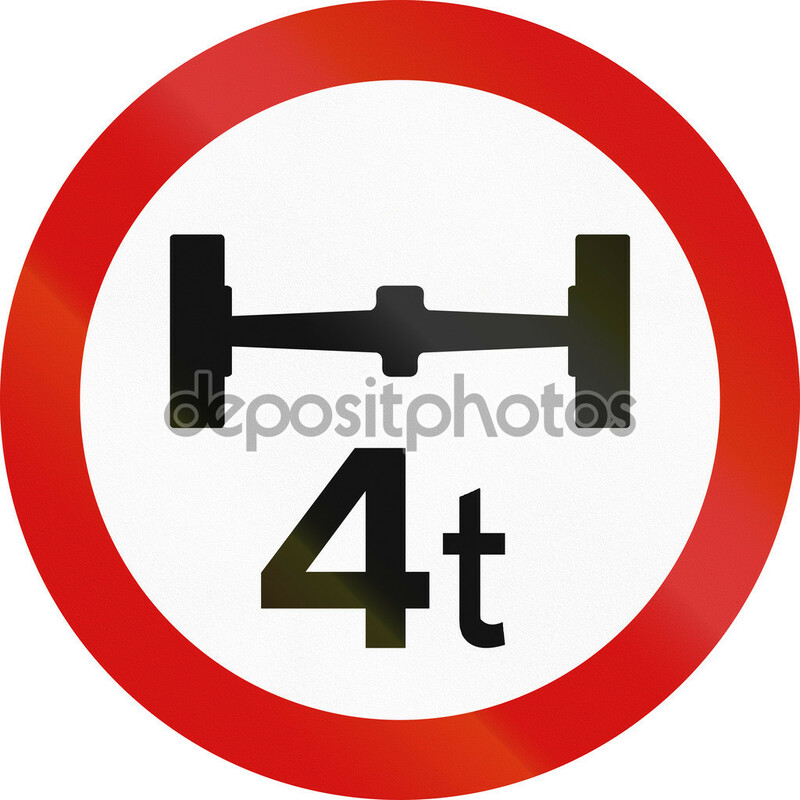 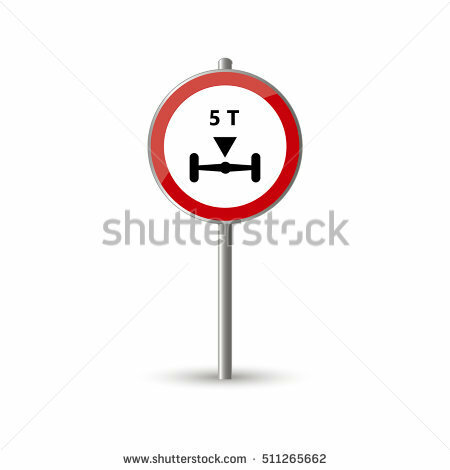 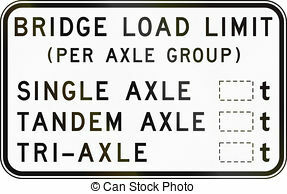 Load sign: Road sign used in Spain - Axle load limitation. 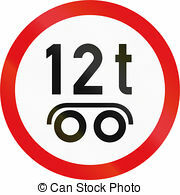 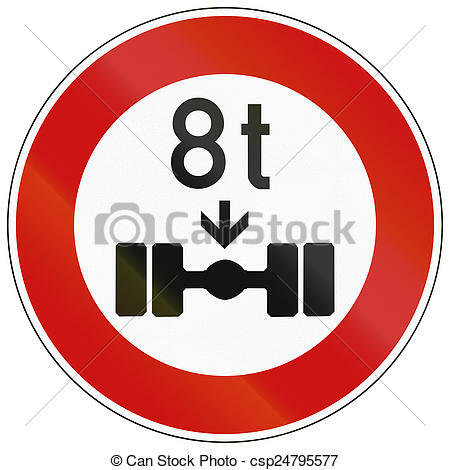 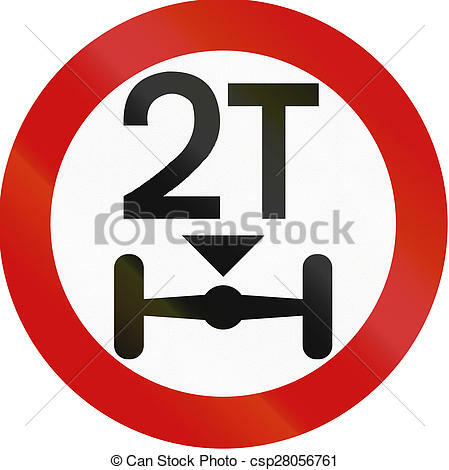 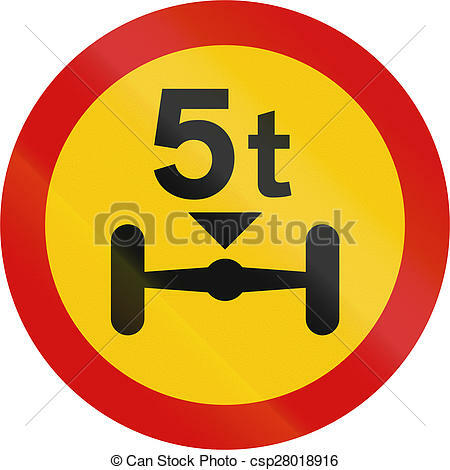 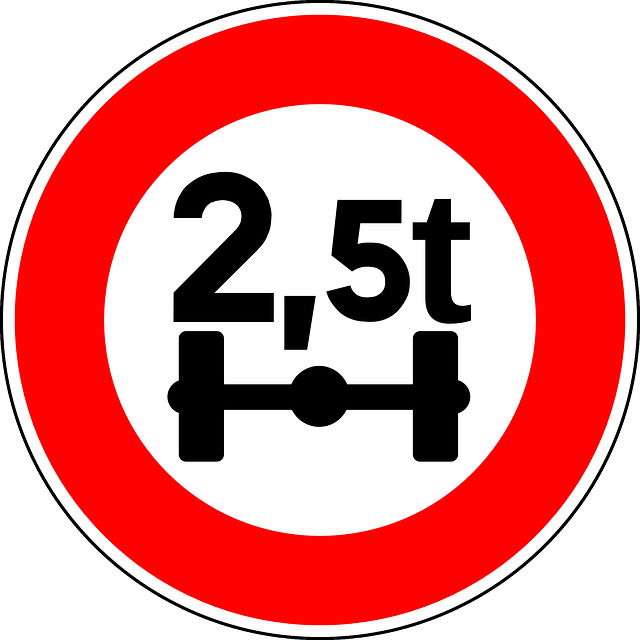 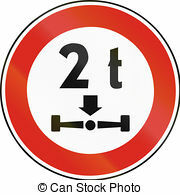 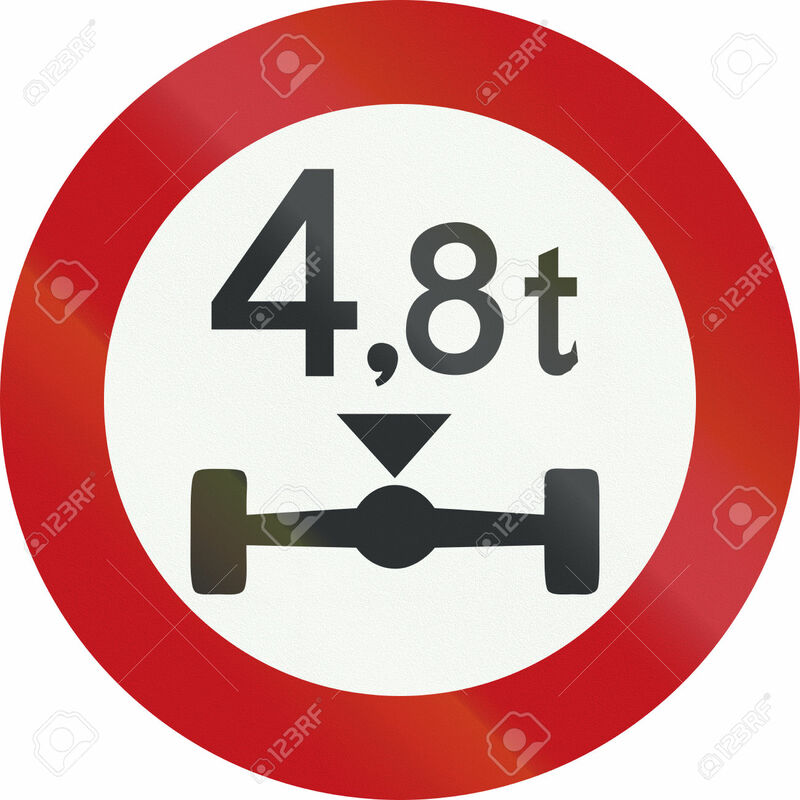 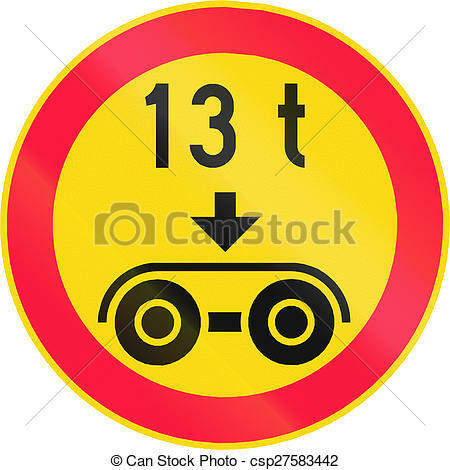 Road sign used in Slovakia - Axle load limit. 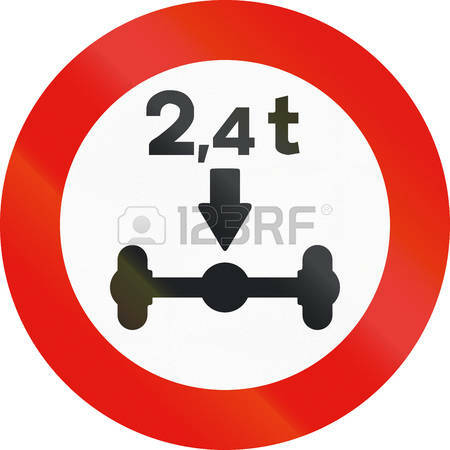 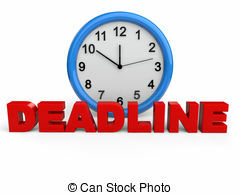 V.24.1.7 Page loaded in 0.01551 seconds.